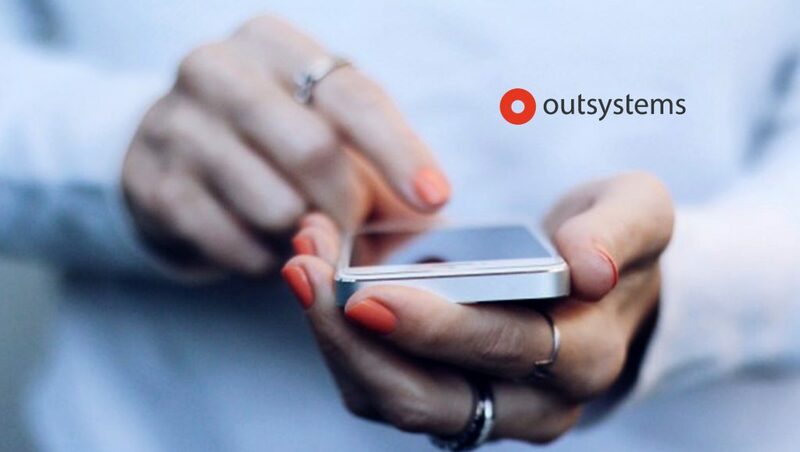 OutSystems, provider of the number one platform for low-code rapid application development, announced a partnership with Boncode, a Dutch leading provider of software analysis services. The alliance will give OutSystems customers another powerful resource to ensure that the company’s applications are being implemented optimally for maintainability, reliability, performance, and security. OutSystems has announced a partnership with Boncode, a Dutch leading provider of software analysis services! Agile development enables organizations to build quickly and integrate additional technologies. But as software is updated and new layers of functionality are added, risks increase as organizations try to balance the quality of delivery with speed. Researchers estimate that new business apps contain at least $1 Million in so-called “technical debt,” the implied cost of additional work to fix errors introduced through faulty agile processes.